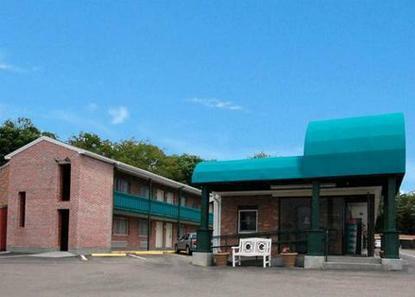 This economy property is located central to many primary attractions. The most notable might be Gillette Stadium (home of the World Champion New England Patriots). A primary entertainment location is the famous Tweeter Center for a dynamic music venue. This location is a good wheel spot from which to do trips into Boston, Plymouth or Providence and all the historic attractions at these locations. The property offers economic rates with great value. The value will include a FREE continental breakfast, micro/frigs, iron & ironing boards, hair dryers and a seasonal pool.